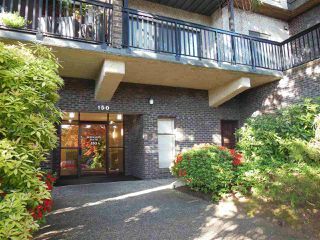 The best priced condo in Lower Lonsdale! 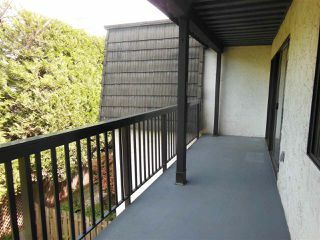 With over 740 sq. 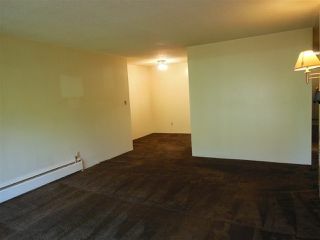 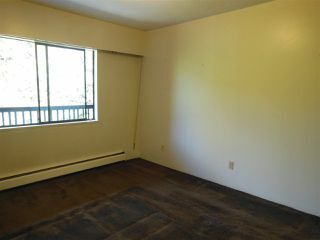 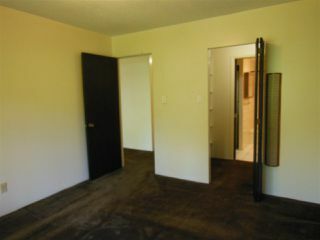 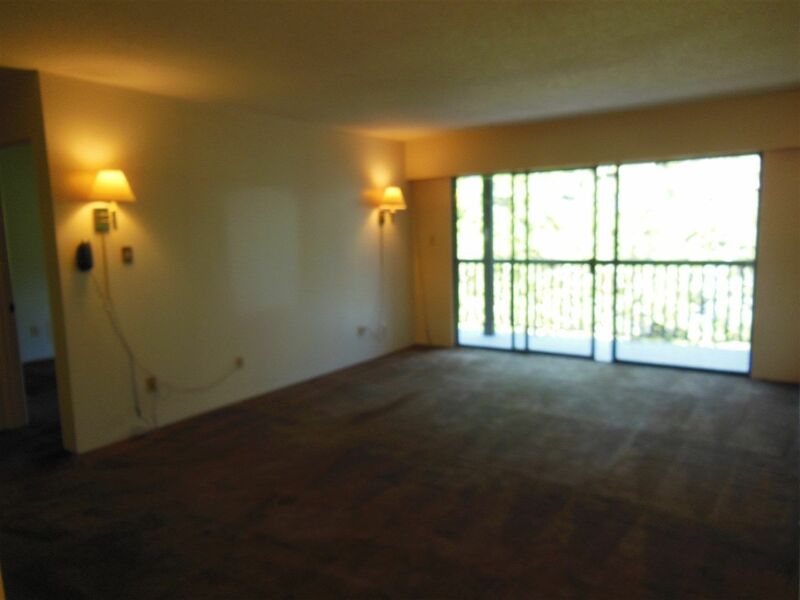 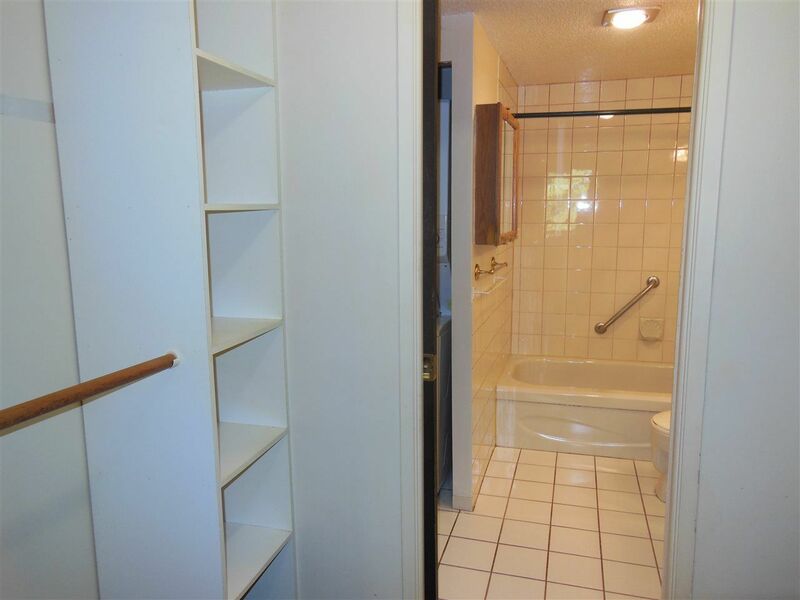 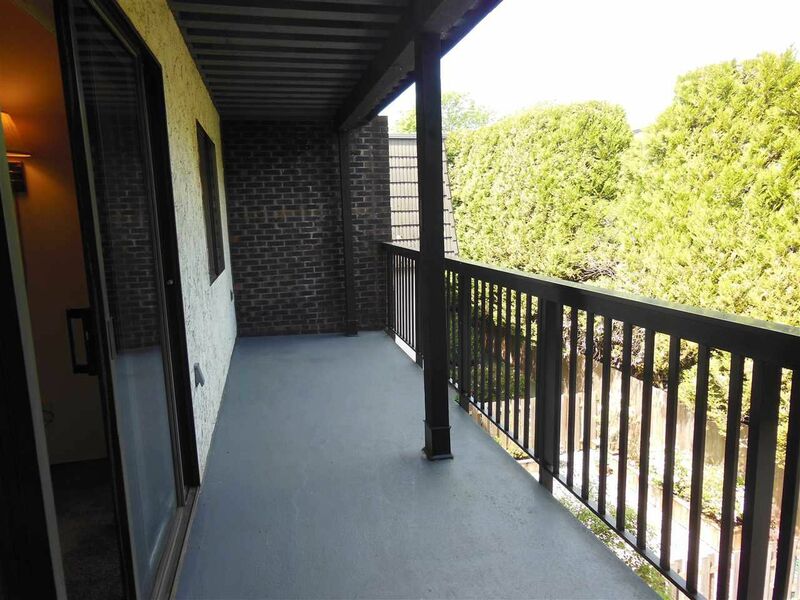 feet this large 1 bedroom top floor unit is just waiting for your decorating ideas. 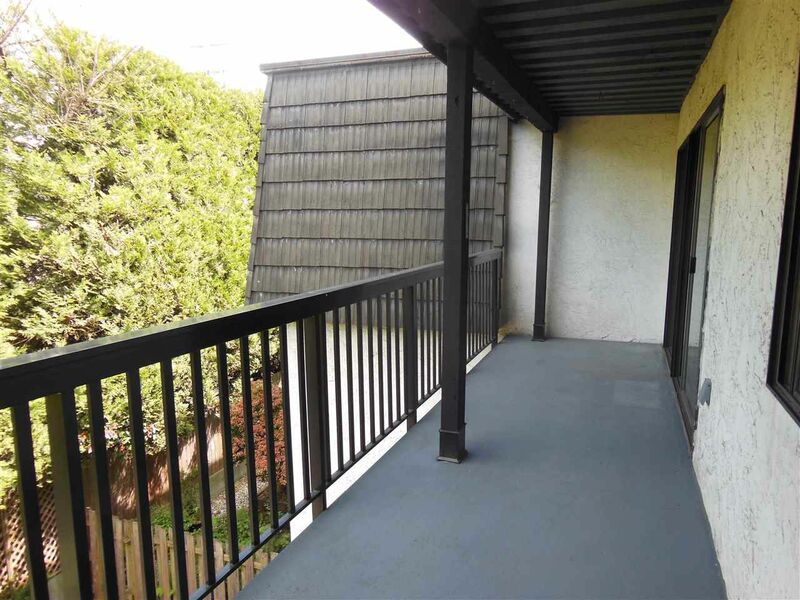 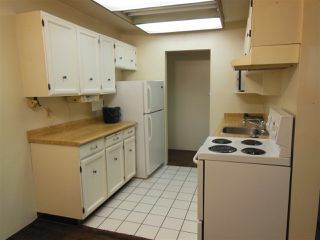 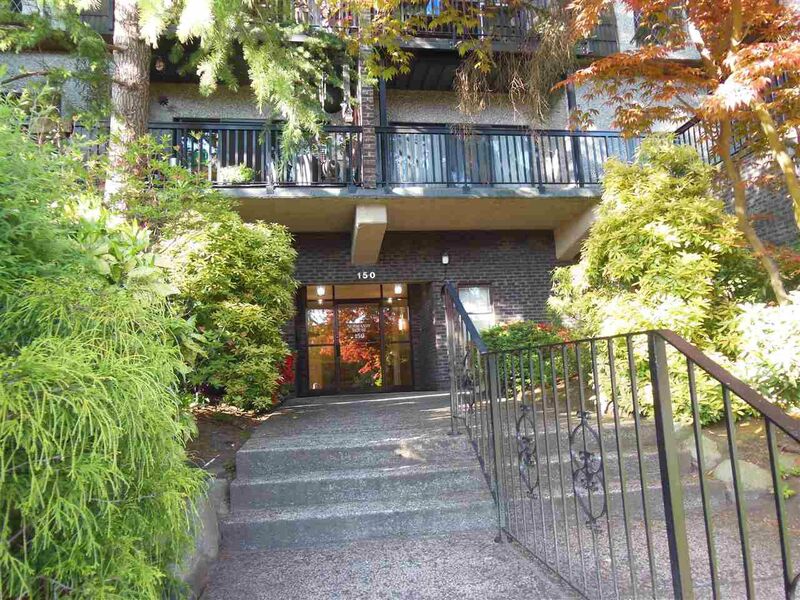 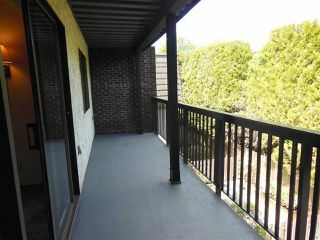 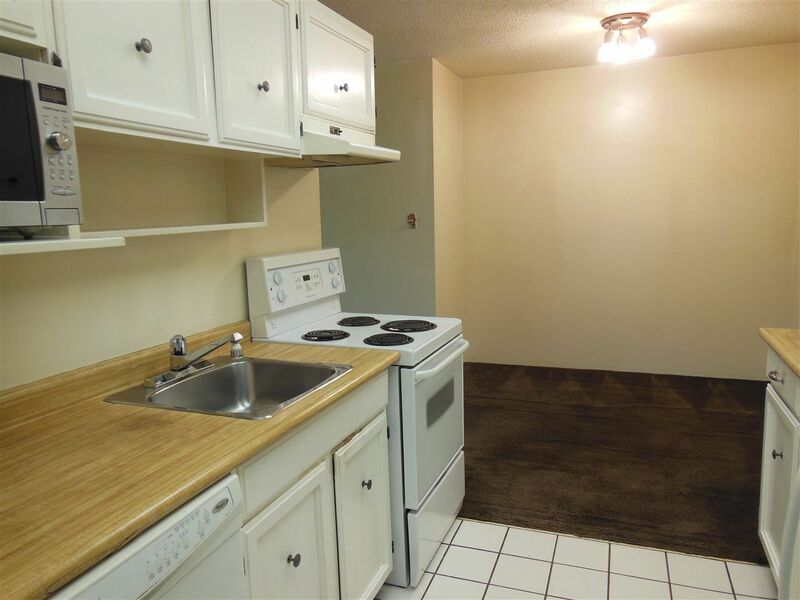 Full of potential and with newer washer and dryer and good sized private balcony perfect for BBQ's. 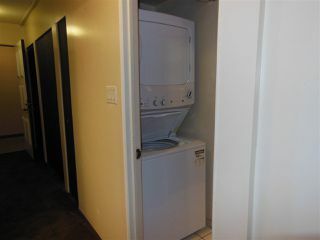 This unit is facing the quiet and cool side of the building. 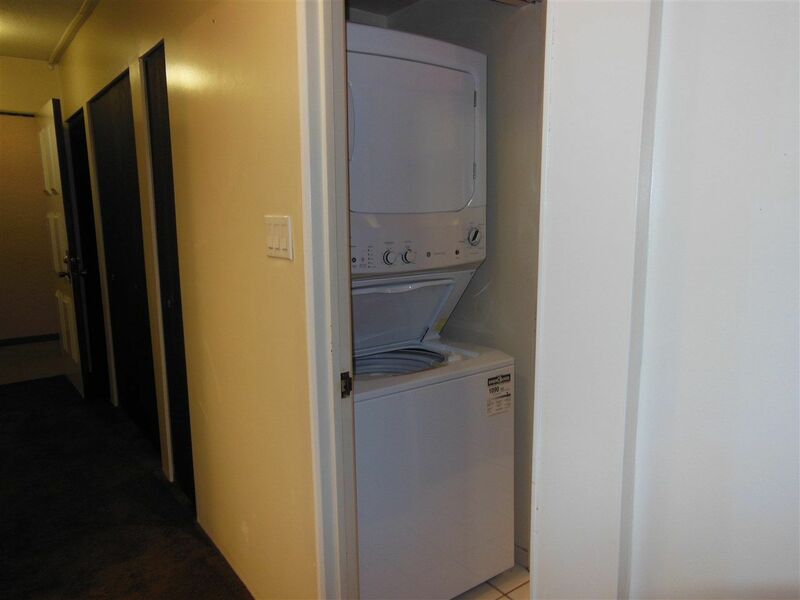 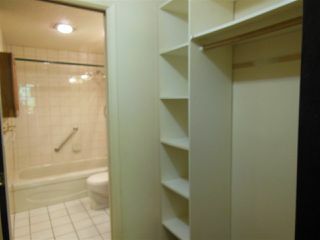 Master bedroom has walk thru closets and a cheater en-suite and there is a good amount of storage inside plus your own storage locker and one secured parking spot. 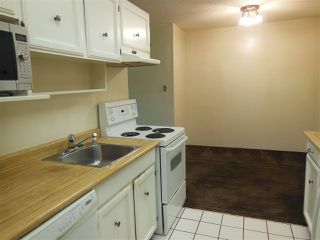 2 cats allowed, sorry no dogs, no rentals means all your neighbours are owners. 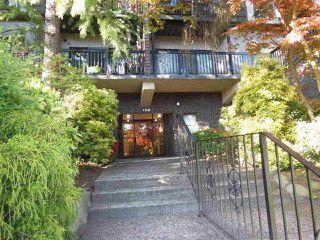 Just 1/2 a block off Lonsdale and walking distance to all the restaurants, food shops, the Quay, Seabus and the pier. 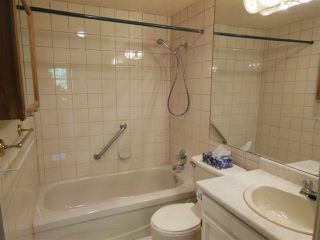 This is an oldie but a goodie- come and see for yourself!